How does Hydroponics for orchids work? Our hydroponic system is a new and exciting way to grow orchids. Special clay pebbles replace all other media. They're clean, easy to use and never decay or decompose. A water gauge tells you when to water - no more over watering! The water gauge tells you how much nutrient solution being stored in the reservoir at the bottom of the pot. As you go about your busy life, the capillary properties of the LECA pebbles wick the nutrient solution up to the plant gently and evenly. What's the difference between LECA pebbles and ordinary gravel? LECA pebbles are completely different form ordinary gravel because of their capillary properties. LECA pebbles actually "wick" the nutrient solution up to the plant's roots gently and evenly. No other material has these properties - including lava rock. Learn more at: LECA pebbles. With conventional potting materials, your plants get water only when you take the time to water them. With our system, watering means filling a reservoir at the bottom of the pot and your orchids use the water as needed. A water gauge tells you when it's time to rewater. Won't my orchids be too wet with Hydroponics? Your plants should not be standing in water all the time. You need to wait until the system is completely dry before rewatering. This allows air to flow through the roots. Simply add your nutrients to the water. The capillary propertires of the LECA pebbles will deliver the nutrients to the plant safley and evenly - without the growing media getting in the way. What about salt buildup with this system? Salts will not penetrate the surface of LECA pebbles. Their relatively smooth outer shell allows salts (and any other impurities) to be easily washed away. 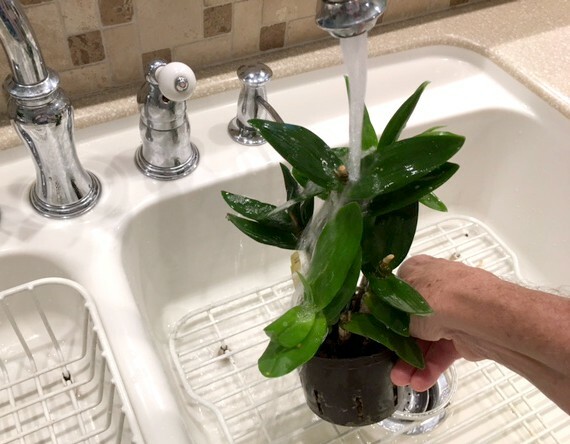 Simply leach your plants at the sink every couple of months and all impurities will be washed away. This is big advantage for hydroponics! The only way to eliminate salt buidup with traditional planting materials is to repot the plant in new growing media. Does Hydroponics work for all orchids? Any orchid that grows in a pot will benefit from hydroponics. Orchids that grow in the open air without pots (called epiphites) are not suited for hydroponics however (such as vandas). 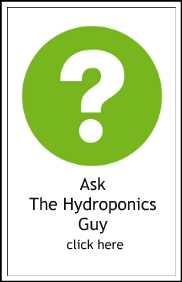 Where is the best place to start with Hydroponics? Our Hydroponic Starter Sets are where to begin. They have everything you'll need to transfer two plants. Then, after you (and your plants) are comfortable with hydroponics, move on to the rest of your collection. We're confident all your orchids will benefit from our system. Grower Tip: Start slow, using only healthy plants. Get aquianted with how our system works before attempting to rejuvenate sick plans. When is the best time to transplant to Hydroponics? The best time to transplant any orchid is during the rest period after the bloom cycle has finished. 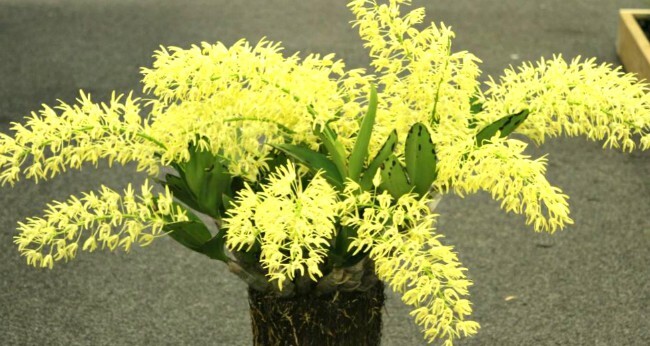 If your orchid is blooming, wait for the flowers to fade away before transplanting. If your plant isn't doing well and refuses to bloom - right now might be the best time to transplant into hydroponics!